Nokia Mobile just downgraded series 8 of its phones with Nokia 7.1 Plus, which is officially named Nokia 8.1. There is no reason to create panic amongst Nokia fans for two main reasons. First, completely new Nokia 8 is a very capable phone and well priced, and second, we are still not sure if Nokia Olympic with five cameras is going to be called Nokia 9. I am joking about the second reason since the reference there is Nokia 8 Sirocco which was almost the first Nokia 9 made by HMD Global. But, LoveNokia just confirmed that Nokia Olympic is definitely going to have Snapdragon 845, instead of latest Snapdragon 855, and it seems that the history could repeat once more. 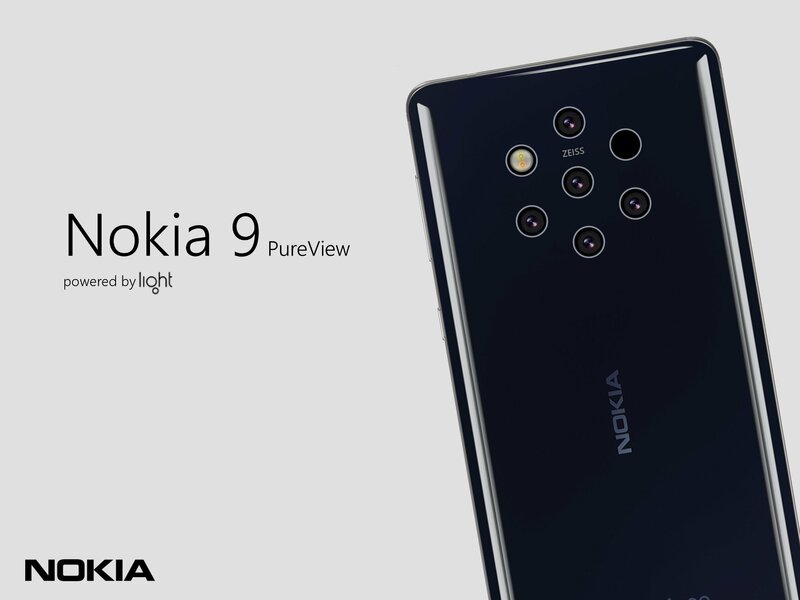 If Nokia Olympic, or as we like to call it Nokia 9, comes as Nokia 8.1 + or Nokia 8.1 PureView, then it will be a true successor of already extravagant Nokia 8 Sirocco. The chances for that are slim since there would be a huge gap between the hardware configurations of Nokia 8.1 and let’s call it Nokia 8.1 Pureview in the hardware. Nokia 9, or Olympic, won’t be announced this year according to some sources, but we won’t have to wait a lot to see it since all the serious OEM’s at the smartphone market should launch devices with the last year flagship chipset before the MWC. But, Snapdragon 845 is surely capable processor and there shouldn’t be any speed related issues. Nokia 8 Sirocco is super fluid on Snapdragon 835. After all, many flagships with it are still being massively sold and this could even help HMD to price it attractively. Feel free to comment :).